Victor Duran | Viewpoints GRAND OPENING: Members of the RCC community enjoy conversation at the grand opening of La Casa. Gloria Ramos-Olivarez, a counselor for the Extended Opportunity Programs and Services, welcomed students to La Casa with refreshments and churros. Ramos said she made sure to give personal tours to all students who arrived. “I’ve only been here four weeks, but we changed it up before because it used to be Puente,” said Ramos. “As far as I know this used to be managed by the Puente Program and their advisor,” Rebecca Faircloth, an EOPS/CARE specialist, further explains. According to rcc.edu, the purpose of the Puente Project was to help RCC students transfer to four-year colleges and universities. La Casa has plenty of features which range from a computer lab, a latino resource lending library, math calculators and laptops. All of which are available to any RCC student who walk through the door. With their lending program, students are able to check out a laptop or a book without the hassle of going to the library. Even with all these features, La Casa is still expanding. “We have a lot of plans to develop a more resourceful place that students can engage in,” said Ramos. Currently, La Casa is looking to open up evening hours for students taking night classes. “Hopefully, . . .we can transition up the Latino Student Engagement Center to help students with retention, resilience and also with success as far as transferring,” Ramos said. Before the end of the semester, the student resource center wants to develop a student organization and a mentoring group. The Mathematics Department has showed some interest in volunteering and helping students with their homework. Ramos said that she will also be looking into other activities such as guest speakers and a scholarship board. La Casa does plan on tutoring students on a variety of subjects, such as math and writing. They previously had a program where an instructor would come in and help students start and review their essays. 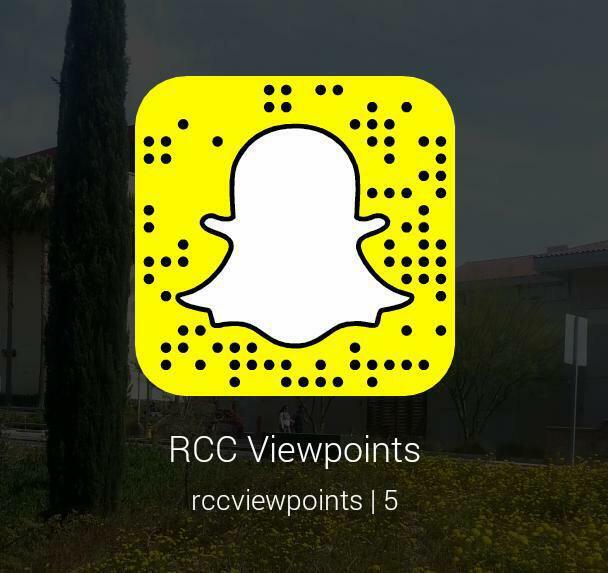 According to Ramos, everything in the Latino Student Engagement Center has been paid for by the Riverside Community College District Student Equity Plan, which was created to increase the academic success of underperforming populations. “The president was actually here this morning and he was talking about more than just books, more than just computers, he is really encouraging students to be engaged and to feel like this is part of theirs and this is their support to help them succeed,” Ramos said. Students are already enjoying the new resource center. 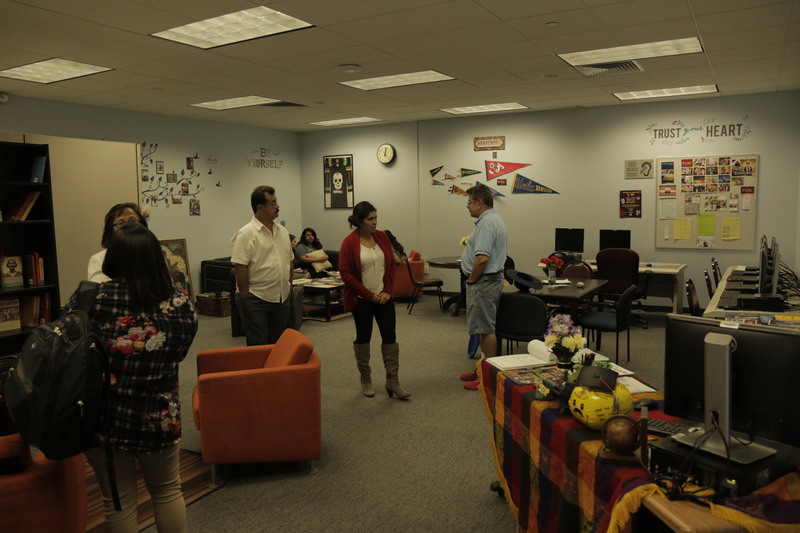 “I think it’s important to have a Latino and Chicano center, it’s comfortable in here, there’s couches, a library and the resources here are really good,” said RCC student Natalie Madero. One student came across the event while she was in the Digital Library and was approached by Ramos, who explained to her that this center was like a mini library without the rules of being quiet. La Casa will be open Monday through Thursday, from 10 a.m. to 5 p.m, with exceptions on Wednesday and Thursday from 9 a.m. to 2 p.m. “I definitely encourage students to come in here . . . you can hangout, but you can also do your homework and it’s so comfortable,” Mendoza said.